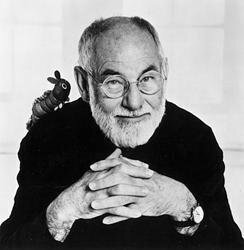 From beloved author-illustrator Eric Carle comes an interactive busy book that’s filled with touch-and-feels, lift-the-flaps, mirrors, and more, and highlights all the things that little ones see in their busy, busy world! 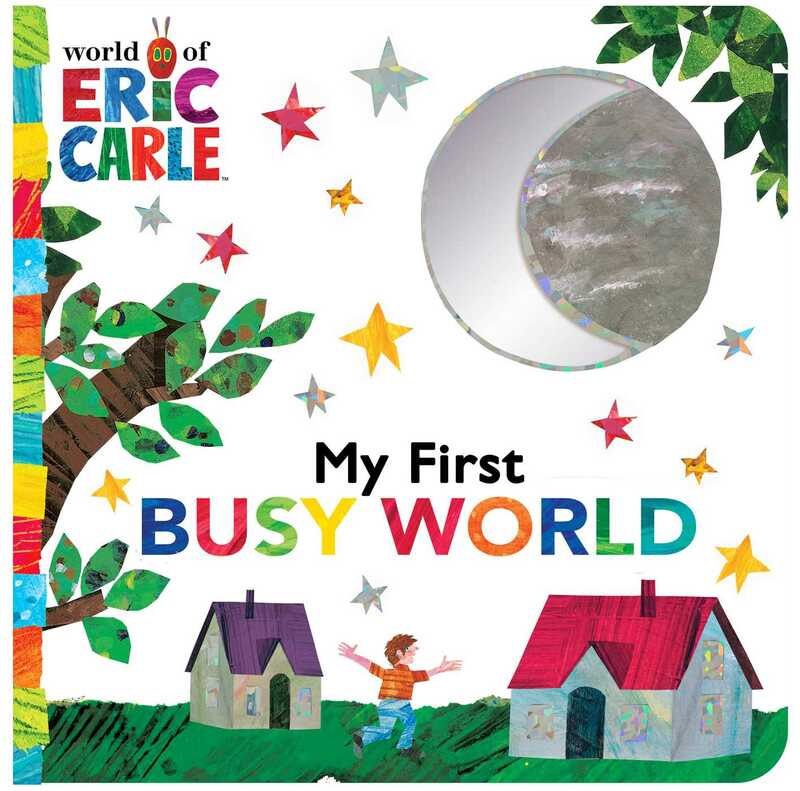 This busy book featuring Eric Carle’s bright, colorful artwork is jam-packed with novelty elements to keep little ones busy. Each spread features a theme and highlights things children see in their busy world: objects and people in their home, things outside in nature, animals, mealtimes, and more! With a padded cover, glitter, lift-the flaps, touch-and-feels, and a mylar mirror, this book is a must-have for every Eric Carle collection!